This group from the Detroit area is probably the weirdest experimental psych outfits from 1970. Originally the band was hired by “Zig Zag Records” to record cover tunes and easy listening, with the intention, “We’re just doing whatever we want,” the result was an overdosed rock concept album… “to give the music back to the people”. Hippie Rock as Country Joe & the Fish or The Head Shop (WIS-1024) with its excessive fuzz guitar work, Farfisa organ, amazing vocals by Cleveland´s “Bocky” and several additional instruments, sax, harpsichord, cello, percussion, bells…. Studio work is pretty tricky, lots of unexpected mixing and experiments, with flashes of UK´s legendary "White Noise". 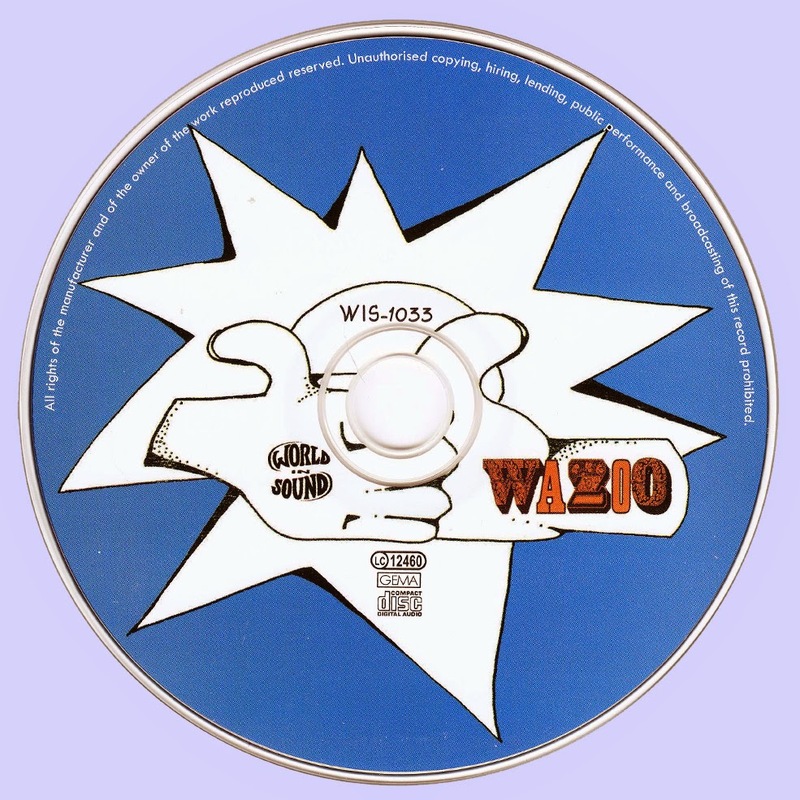 – This issue contains a 12 p. colour booklet with a band´s bio, and the cool original album design, made by John Williams who also worked for Zappa - so it can be assumed which influences Zappa used for his 1972, “Grand Wazoo” album?!? 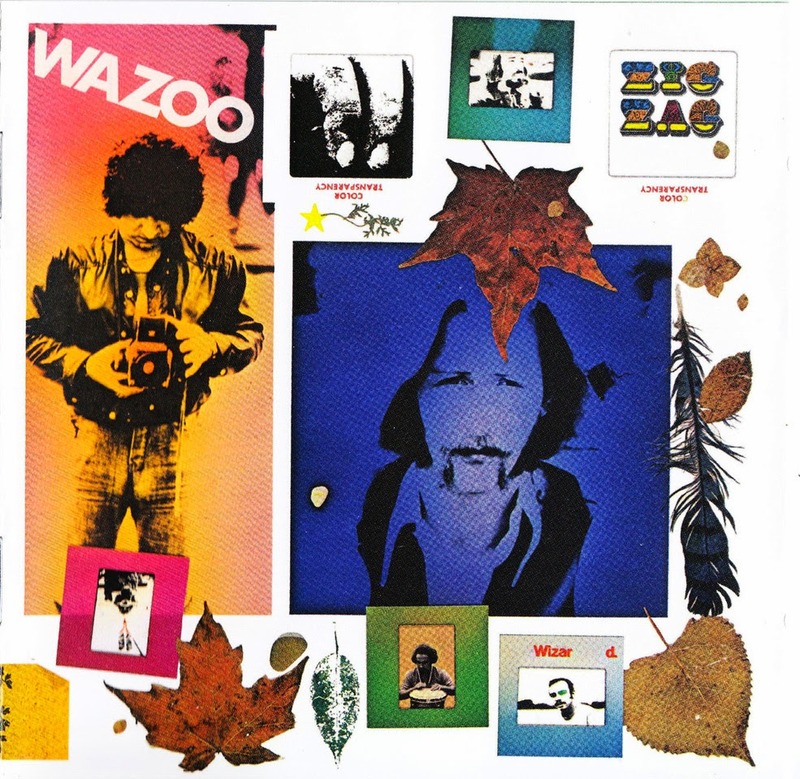 Wazoo presents at the highest level of musicianship free & atmospheric rock - a unique kind of musical renaissance! All songs by Robert "Rocky" DiPasquale, Jim Finnan, John Fraga, George (Konstantine) Katsakis, Felix McDaniel, Vince Scalabrino except where noted.